The Norris Locomotive Company was at one time the largest manufacturer of locomotives in the world. The design of this particular steam locomotive was considered the best in this period of railroad development. The company was based in Philadelphia and produced nearly 1000 locomotives between 1832 and 1861. It was the first major exporter of American Locomotives, selling its popular 4-2-0 engines to railways in Europe. Norris built the original “LaFayette” in 1837 for the B&O Railroad. It was named after the Revolutionary War hero Marquis de LaFayette, as was Lafayette, Indiana. This new 4-2-0 engine was the B&O’s first locomotive to feature a leading truck and may have been the first standardized production model locomotive in the entire world. Other distinct features of this model include the use of a horizontal boiler, a circular domed firebox, positioning of cylinders outside of the wheels and bar frame and ahead of the smokebox and the use of a bogie, or four-wheel swiveling pilot trucks. The “Lafayette” established the configuration that steam locomotives followed until the end of the steam era. 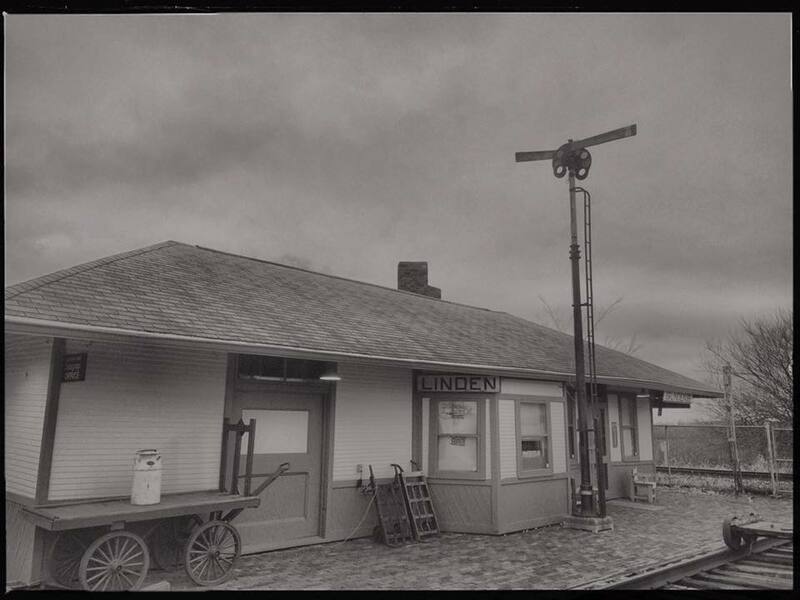 The museum itself is an original and fully restored 1908 junction depot houses a large display of railroad memorabilia, including artifacts from the Monon and Nickel Plate Railroads which it was built to serve, as well as a Museum Store. An additional building houses a large HO model railroad with four operating trains, an operating monorail, and an operating streetcar which traverses the model town of Linden. In addition there is an animated carnival, mountain and tunnel scenery and an animated circus. In keeping with the circus theme, there are also circus-related exhibits including authentic vintage circus posters, star-back seats, a clown car, a clown bicycle, an elephant stand and a lion transfer cage. Also on display are two N-gauge model railroads and numerous model railroad cars and engines. 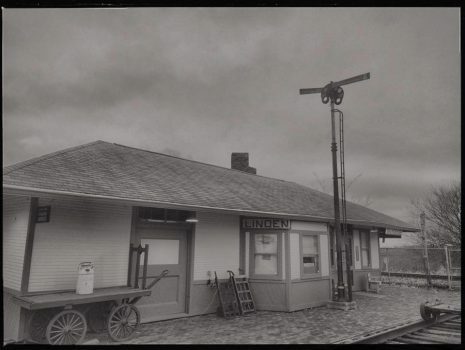 On the grounds are located many railroad signals including four 100-year old semaphores as well as two cabooses: a Nickel Plate and a CSX. Opening day is Friday, April 5th. Hours of operation are Friday-Sunday 12pm-5pm. $6 for adults. $1 for children 12 and under. Annual memberships are available for $12 for Singles, and $30 for families. Members receive free admissions to the museum complex for the year. The museum is located at 520 N Main St (US Highway 231) in Linden. There is plenty of free parking available for visitors.